Truth is at least as strange as fiction. Fact intertwines with my flights of fancy in this episode. At its core is an analysis of the fifth album The Monkees SHOULD have released. 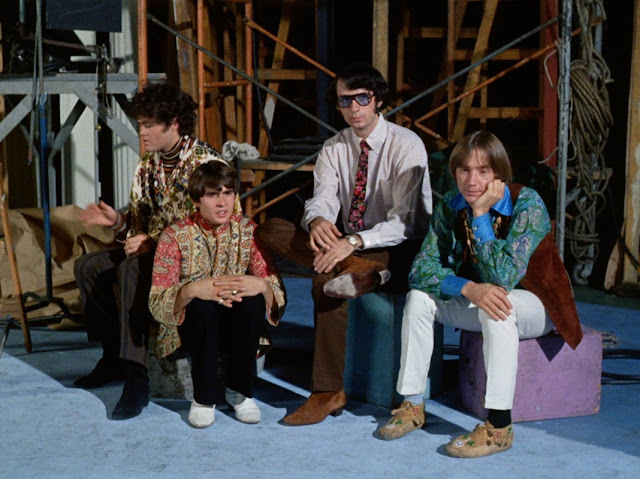 I was asked to contribute something to the excellent blog, Monkees Live Almanac back in May of this year to help celebrate the band's 50th anniversary. I thought about it intermittently for two months, wrote it sporadically over the course of the next two months and recorded/produced it in fits and starts over the last two months. And here it is. You do not have to be a fan of the band to dig this one. Enjoy.